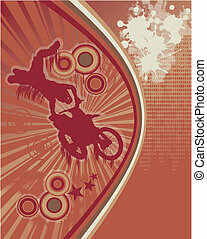 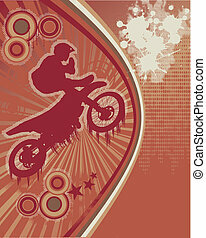 Motocross sport - grunge poster. 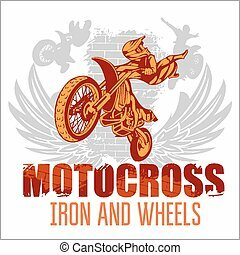 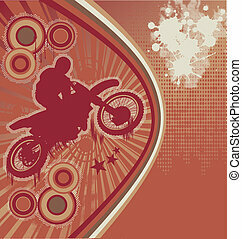 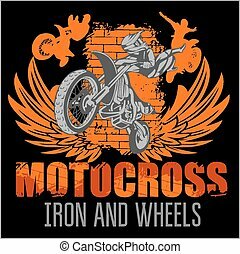 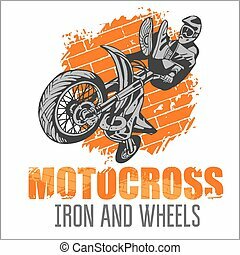 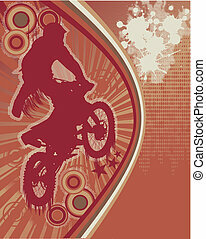 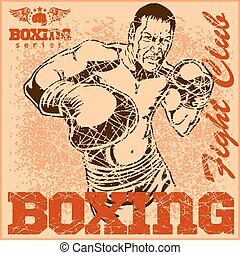 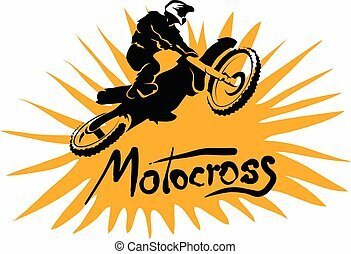 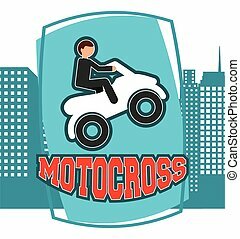 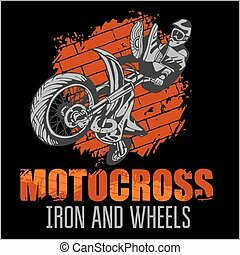 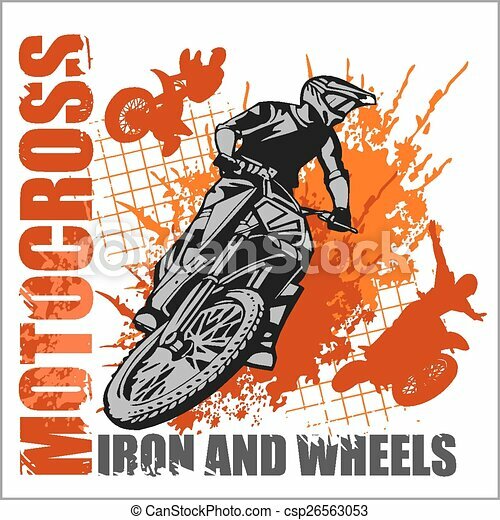 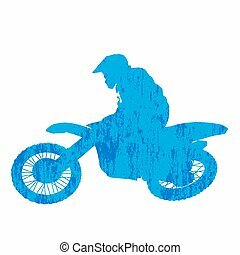 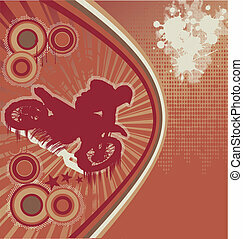 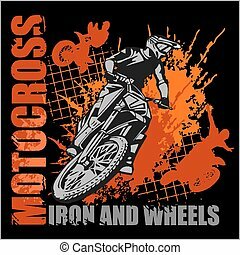 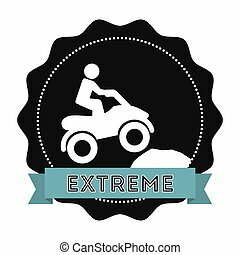 Motocross sport - grunge vector emblem for t-shirts. 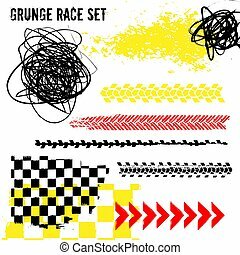 Grunge race set. 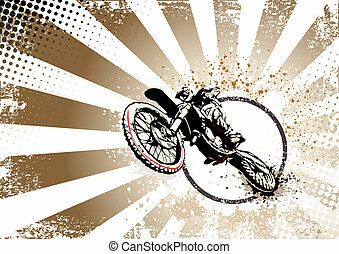 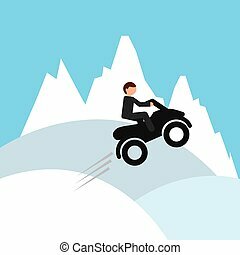 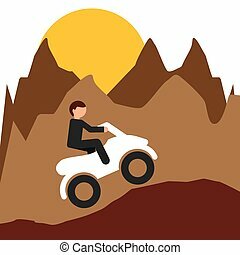 Tire tracks vector illustration. 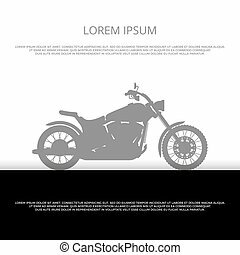 Automotive elements useful for poster, print, flyer, leaflet design. 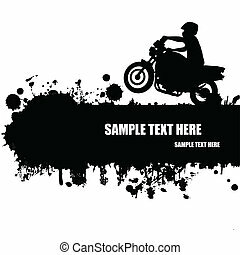 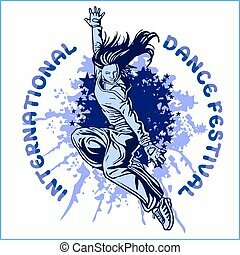 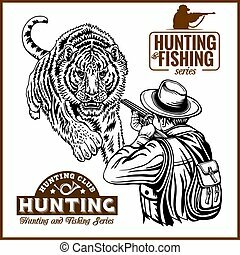 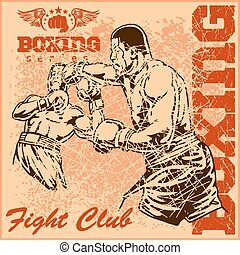 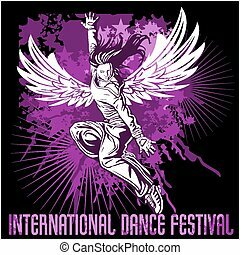 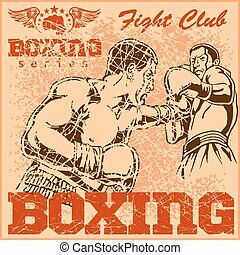 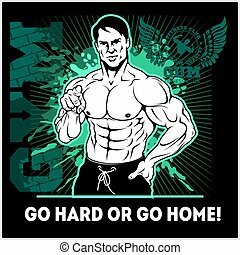 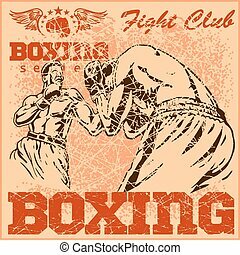 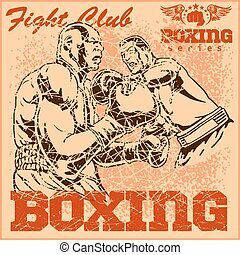 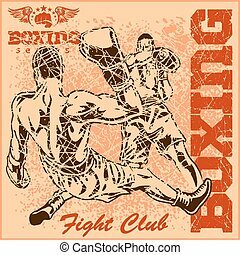 Editable graphics in black, red, yellow colors isolated on a white background.